Sotheby’s International Realty® continually aims to expand its global presence, entering key luxury markets all around the world. Over the past few months, the brand has expanded its international services in the Dominican Republic, Croatia and Hong Kong. Sergio Llach Luxury Dominican Properties in the eastern Dominican Republic is the newest member of our network, and will now operate as Sergio Llach Sotheby’s International Realty. Sergio Llach is the owner and operator of the company, a boutique firm established in 2002 that serves the luxury residential real estate markets of La Romana, Punta Cana, Santo Domingo and the Dominican Republic. 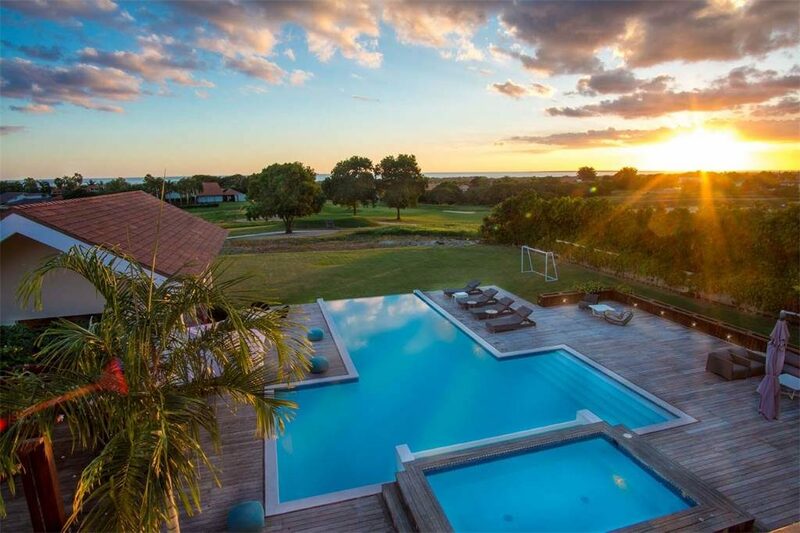 “Known for its beaches, resorts and golf courses, the Dominican Republic is an ideal second-home location,” said Philip White, president and chief executive officer of Sotheby’s International Realty Affiliates LLC. The environment of the island caters to luxury homebuyers in search of a paradise escape, making this a wise addition to the brand’s already established presence in the northern Dominican Republic with Holden Sotheby’s International Realty. 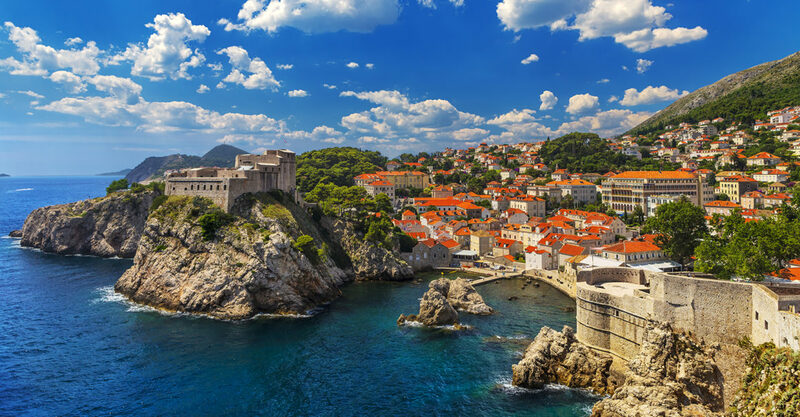 Sotheby’s International Realty also just announced a 25-year franchise agreement with Porta Stella-Luxury Real Estate d.o.o., to further expand its brand presence in Eastern Europe with the opening of Croatia Sotheby’s International Realty. The company, owned by Marko Pažanin, Pavel Kulajta and Ilona Mančíková, will serve the luxury residential real estate market throughout Croatia. 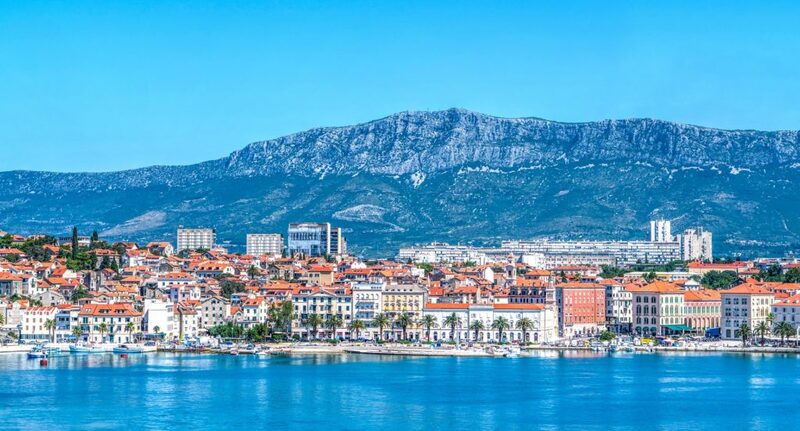 The flagship office, managed by Pažanin, is located in Split, and there are plans for additional offices in Dubrovnik and other key Croatian luxury real estate markets including the Peninsula of Istria. Kulajta and Mančíková also own and operate Czech Republic Sotheby’s International Realty in Prague. 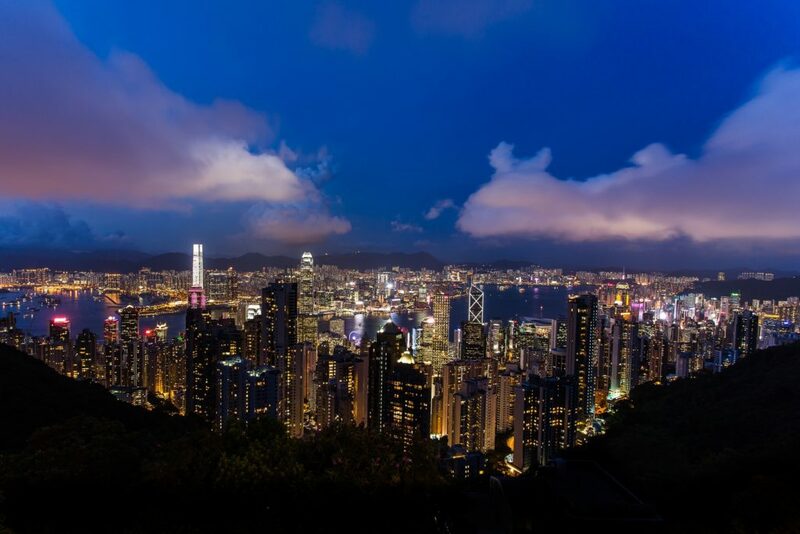 Most recently, an agreement was signed with List International Realty Limited, which owns List Sotheby’s International Realty, to now represent the Sotheby’s International Realty brand in Hong Kong. The firm will be led by President and CEO Hisashi Kitami, who also leads List Sotheby’s International Realty operations in Japan, the Philippines, Hawaii and Singapore. List Sotheby’s International Realty is set to open its first office in Hong Kong in the second half of 2017. As previously announced, the firm also has plans to open in Bangkok, Thailand, within the next year.